Marketing has its good points and bad points and depending on how it’s used can either build or destroy brands and companies. 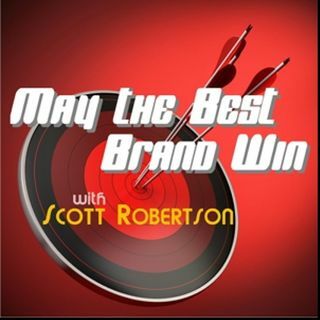 May the Best Brand Win will look at what’s happening each week in marketing, branding and public relations and discuss the good, bad and the really, really ugly. Guests will include marketing executives from leading companies, agencies and even some celebrities. Marketing is an ever-changing topic and you’ll want to be sure to tune in so you know the very latest and ... See More best ways to reach your audiences and avoid the many mistakes we see on a weekly basis. Episode 115: What's in a Rebrand?